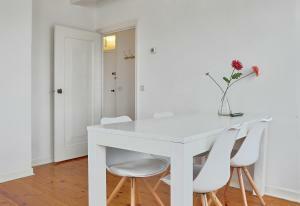 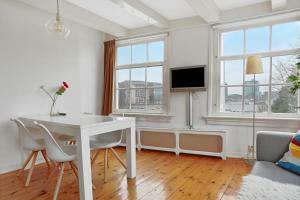 Waterview apartment Amsterdam is an apartment located in Amsterdam, 600 metres from Basilica of St. Nicholas. 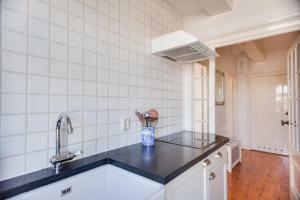 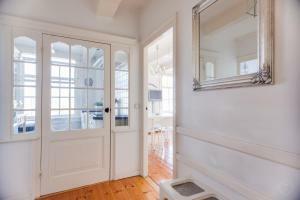 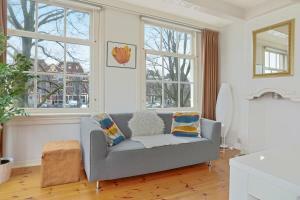 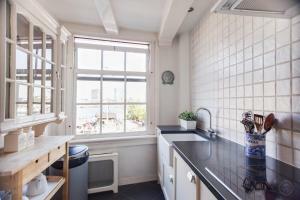 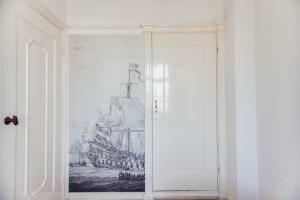 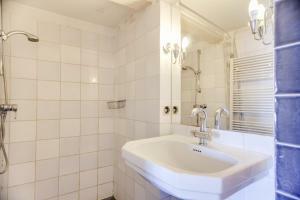 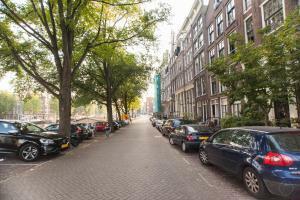 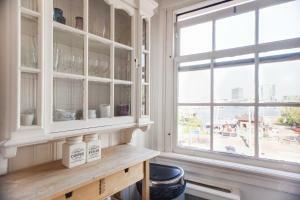 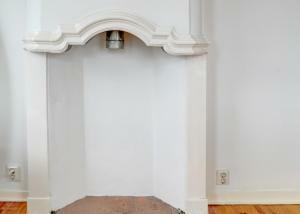 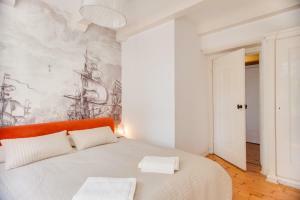 The apartment is 700 metres from Dutch National Opera & Ballet. 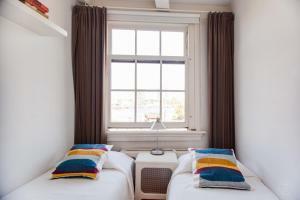 Beurs van Berlage is 800 metres from Waterview apartment Amsterdam, while Dam Square is 900 metres away. 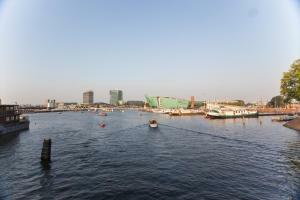 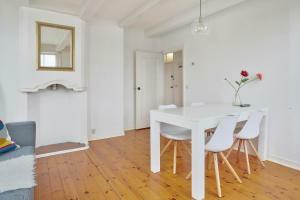 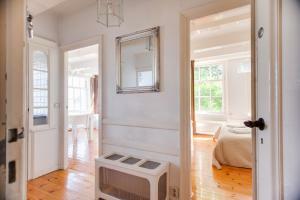 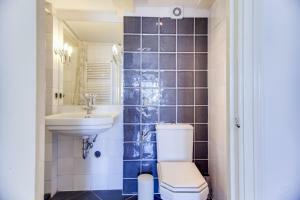 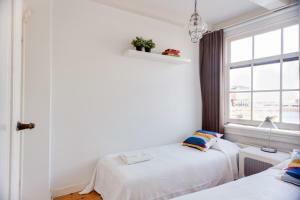 The nearest airport is Schiphol Airport, 12 km from Waterview apartment Amsterdam.